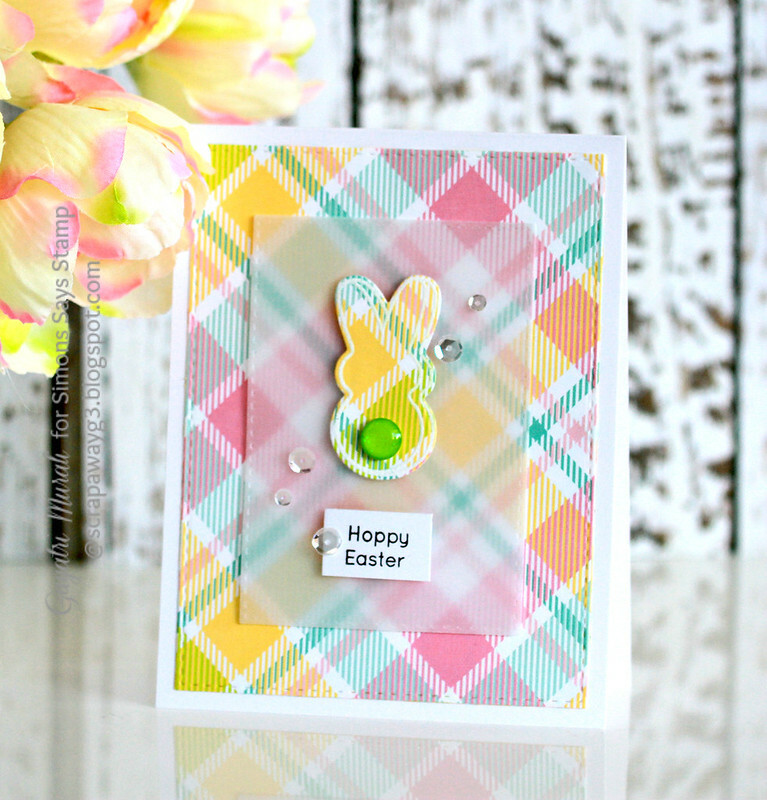 A set of Easter cards – Simon Says Stamp March Card Kit! Welcome back! 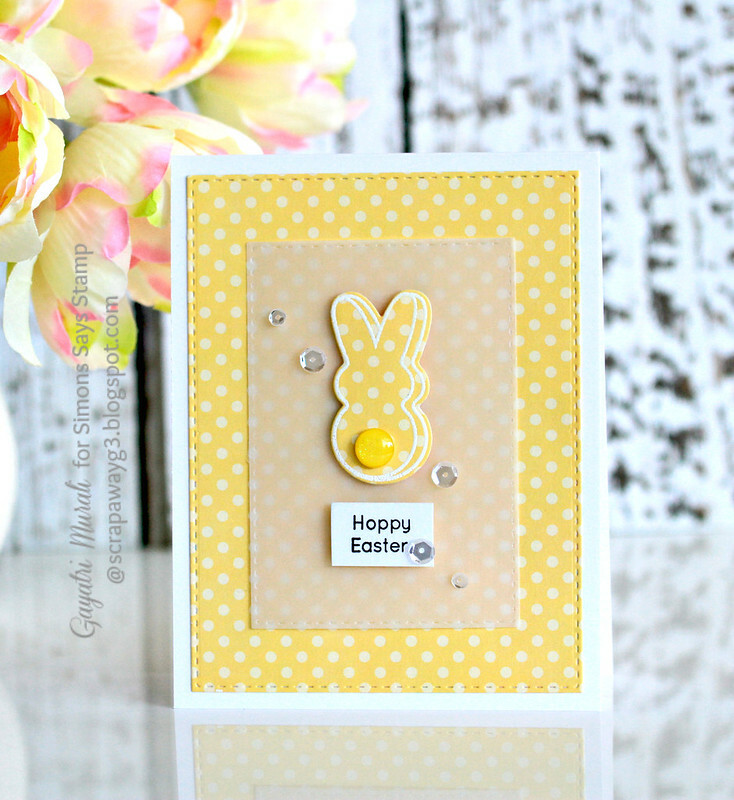 I have a set of cute Easter cards to share with you today. 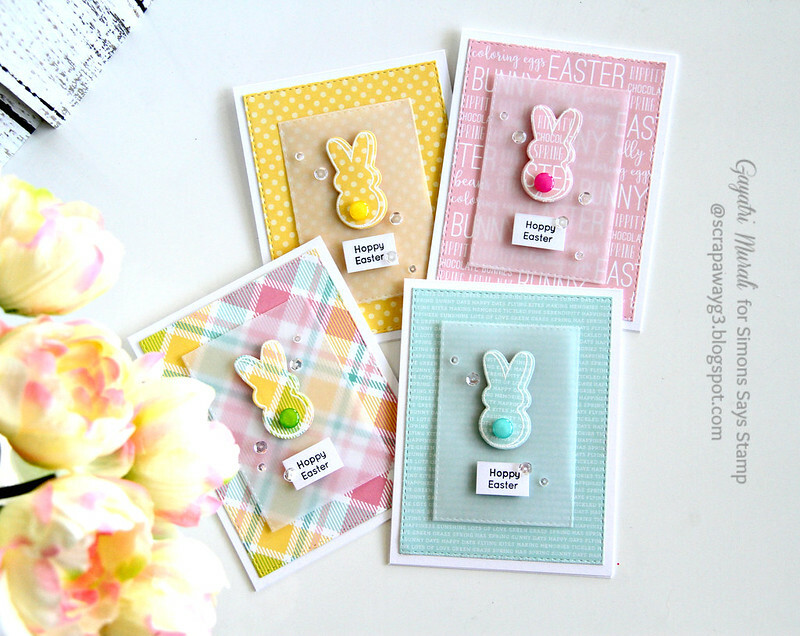 I made them using Simon Says Stamp March Card Kit. 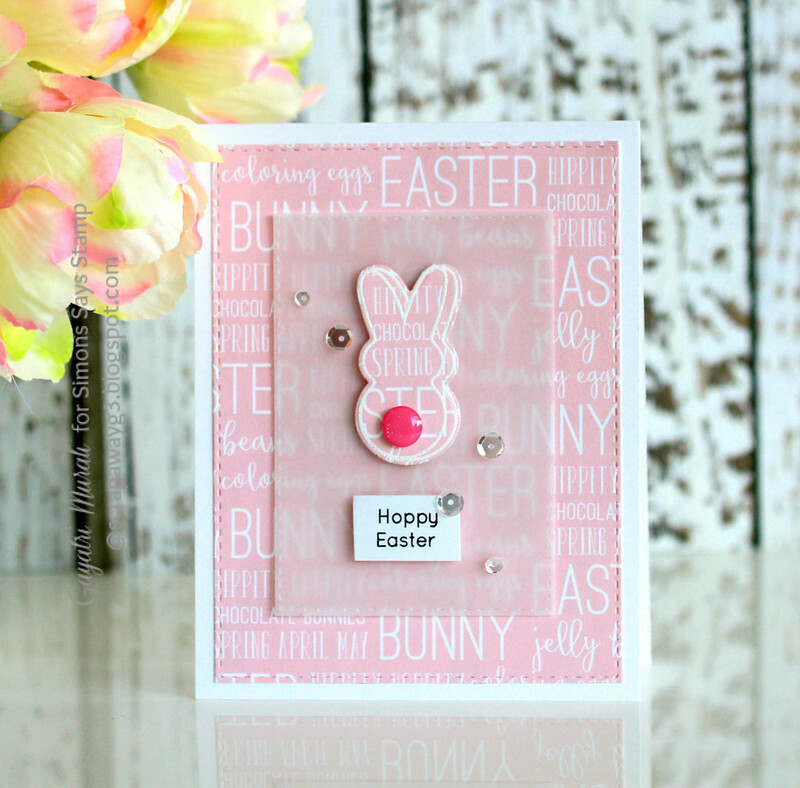 I LOVE the March card kit especially the stamp set and coordinating die set. I also absolutely love the pattern papers in the kit. So for this set of cards, I decided to showcase the beautiful pattern papers in the card kit. Here are the cards individually. I followed the same layout but just changed the pattern papers. The kit is nearly sold out! So hurry! 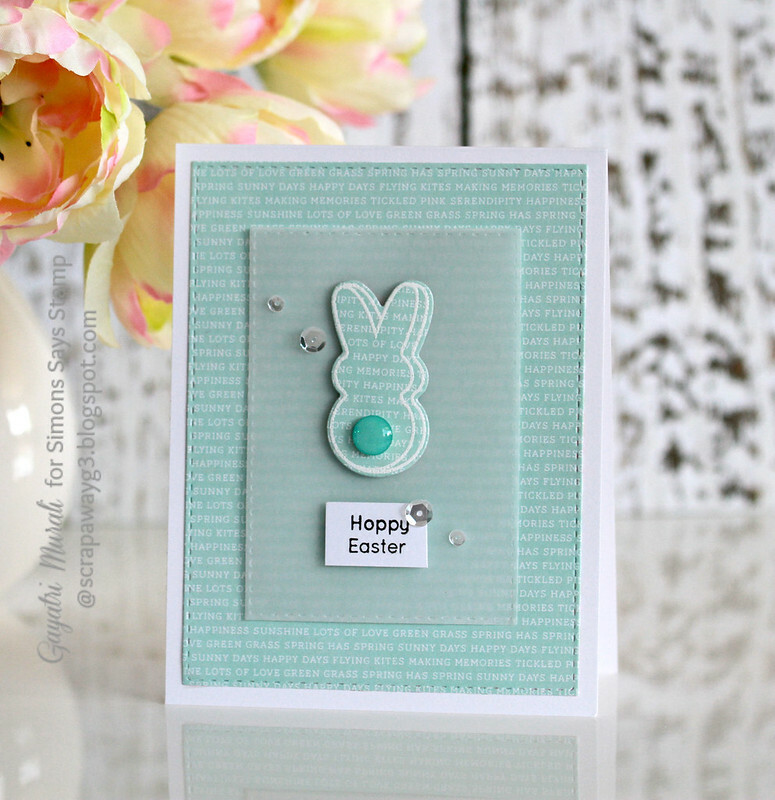 If you like to purchase the kit, here is the link to Simon Says Stamp Card Kit at the store. If you like kits, you can subscribe to it too. Here is the link to the subscription. Thanks for stopping by my blog today! See you soon with another post later today.